Alfa Romeo has offered a glimpse at a future plug-in hybrid small SUV with this Tonale concept car. 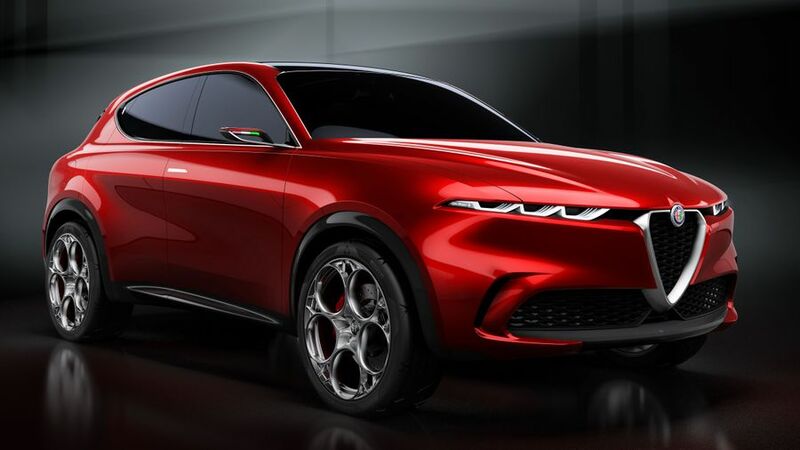 Unveiled at the 2019 Geneva Motor Show, the Tonale – when it graduates to full production status – will be Alfa’s first small SUV, and will sit below the larger Stelvio in the company’s range. It’s likely to share mechanical components with the Jeep Renegade, which is due to have a plug-in hybrid model introduced soon. Like the Stelvio, the Tonale is named after an Italian mountain pass. Few technical details have been released so far, but it rides on 21-inch wheels and the design takes inspiration from Alfa's past, including the 33 Stradale, GT Junior, SZ and Brera. Alfa promises a technology-filled interior with new infotainment features, as well as a driving experience that will use the hybrid technology to enhance performance, not just improve efficiency. Check out all our coverage from the 2019 Geneva Motor Show.  Interested in buying an Alfa Romeo ?